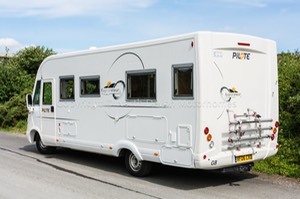 LHD, PAS, Electric drivers window, sliding passenger window, electric mirrors, radio, front cab built in folding blinds, drop down double bed over. 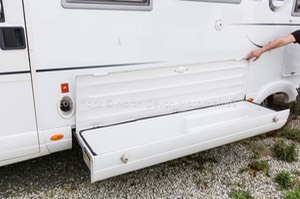 Central Locking including Hab Door. Large end washroom with seperate shower, bedroom with twin single beds separated from lounge with sliding door. 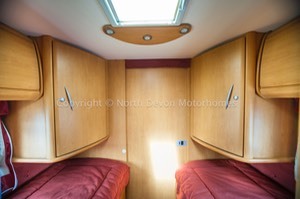 His and hers wardrobes. Central kitchen, front lounge. 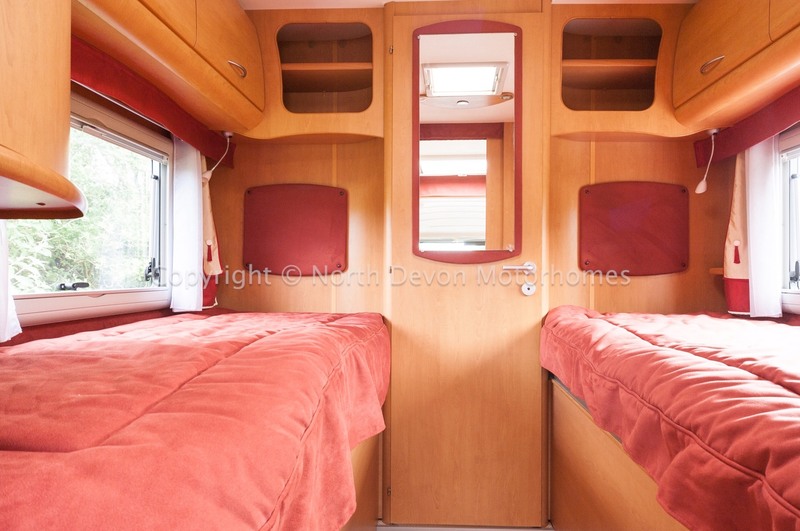 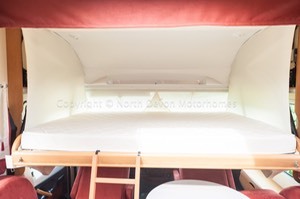 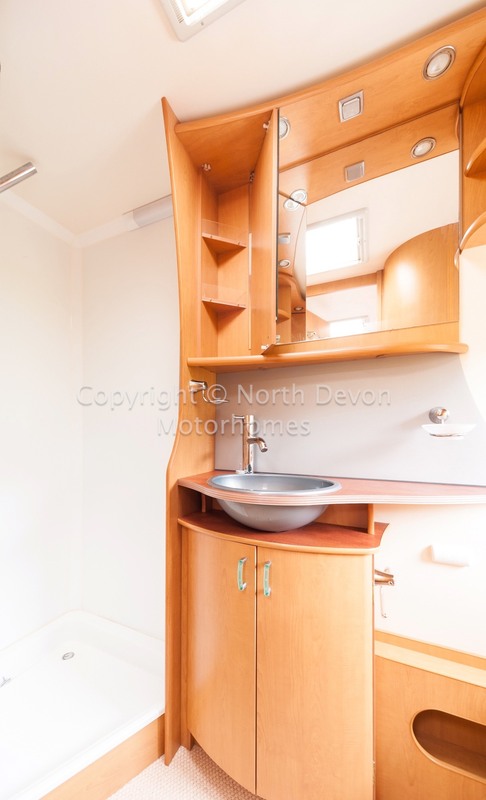 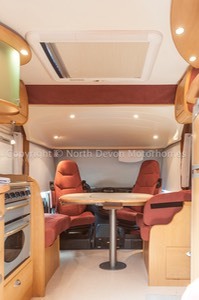 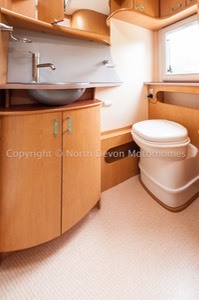 Four Berth, A class double over cab and twin singles in seperate bedroom. 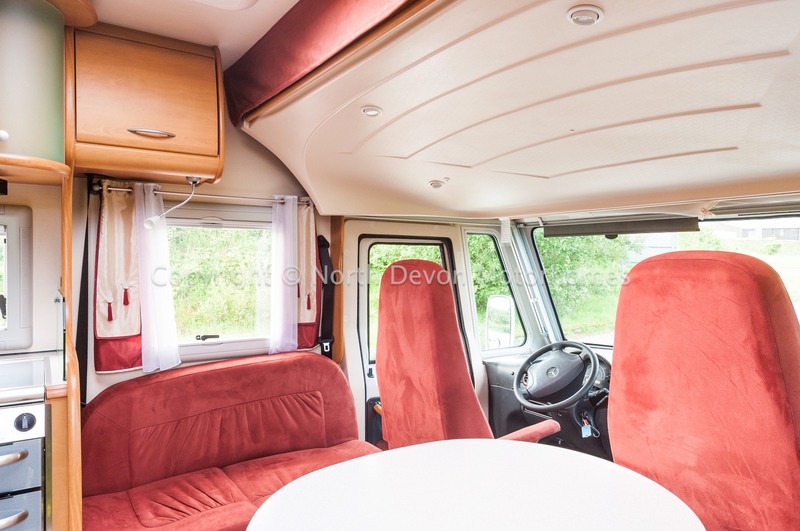 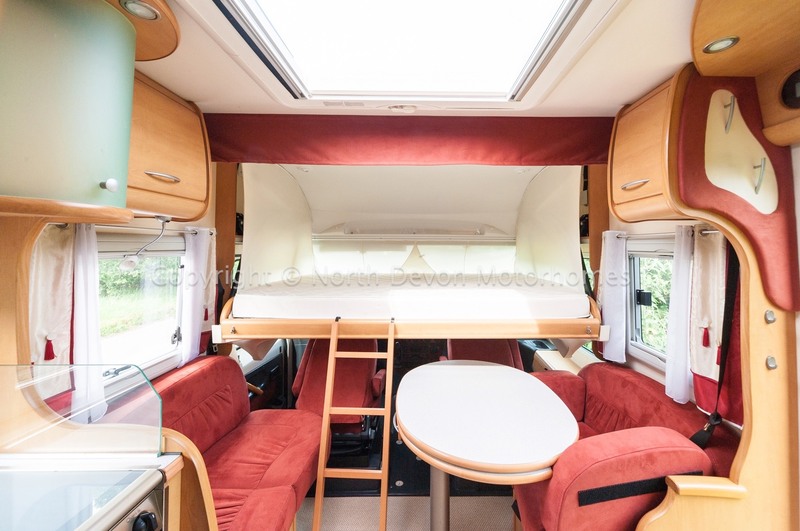 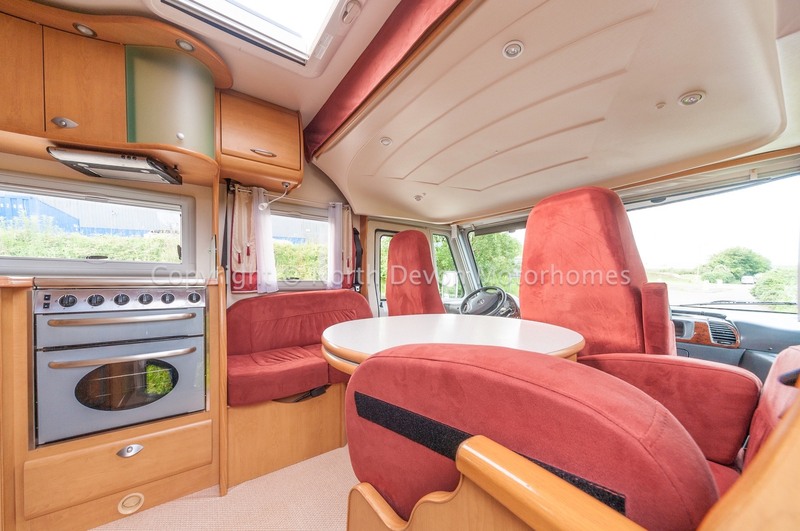 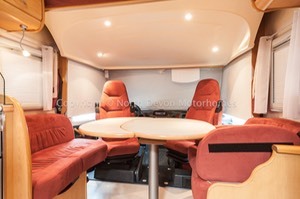 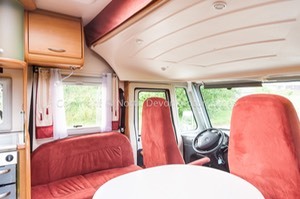 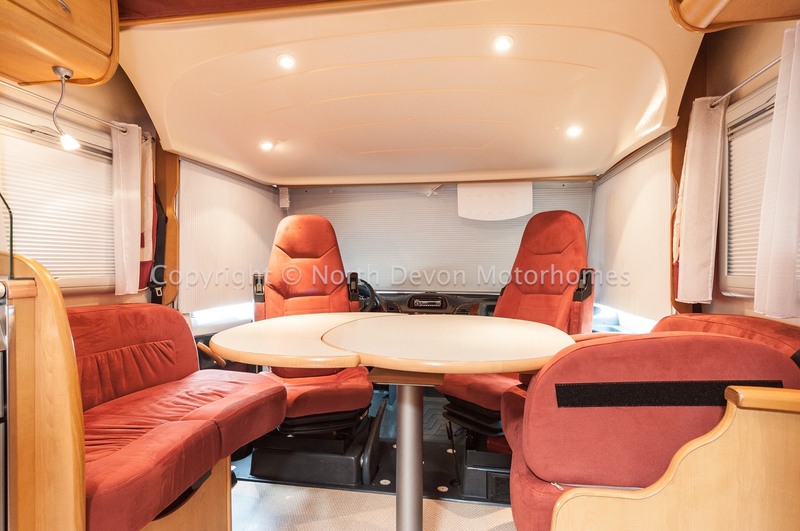 Large lounge incorporating front Captains seats with large adjustable and expandable table comfortably seating 4/5 for dining. Large Heki rooflight making the lounge area light and airy. 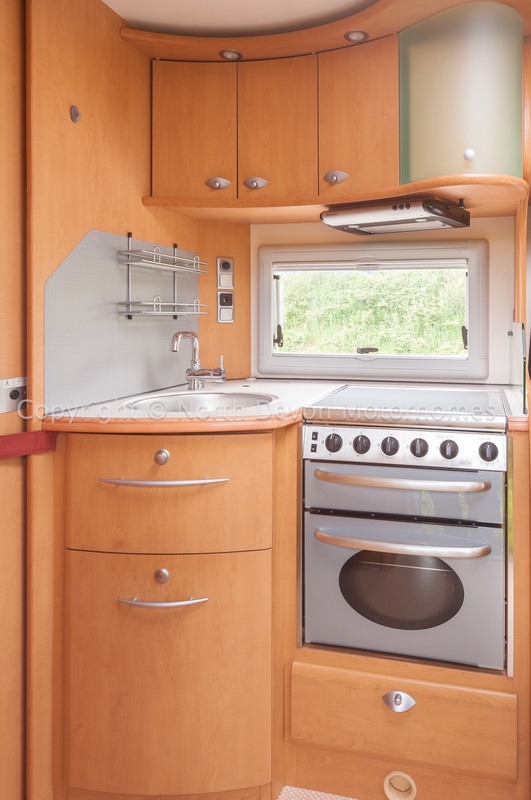 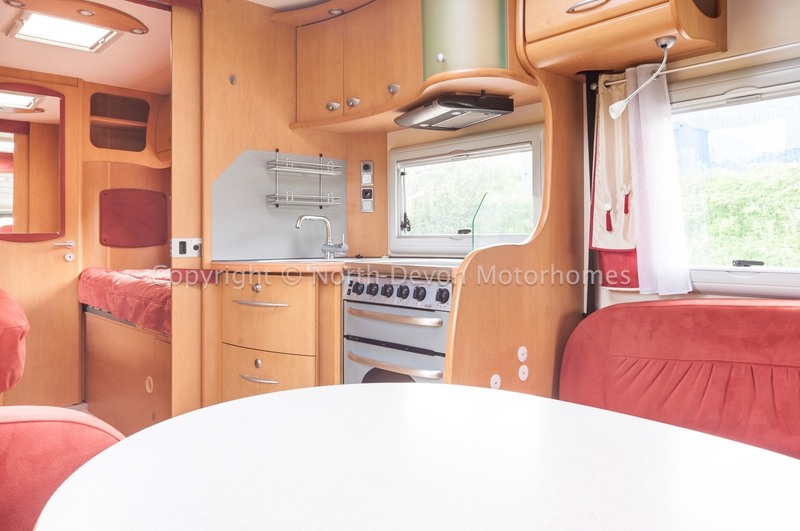 4 burner gas hob, seperate oven and grill, extractor fan, large round bowl sink, large 3 way fridge with separate freezer door, lots of slide out storage and overhead lockers. 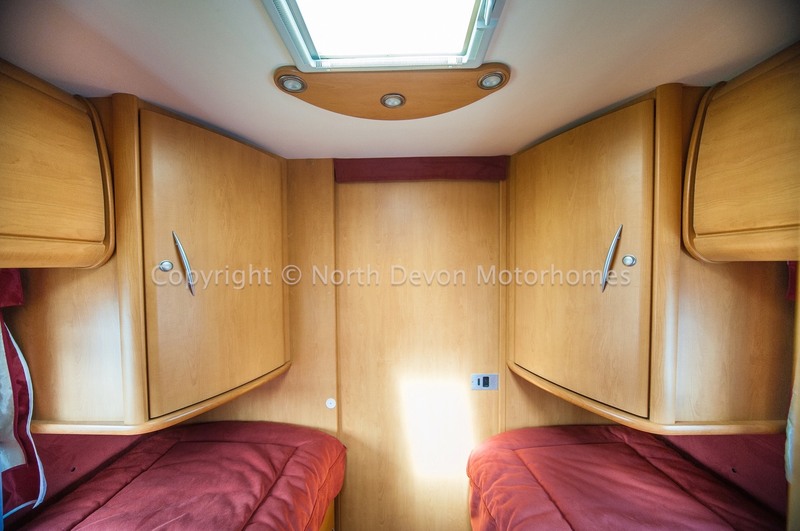 Two comfortable single beds, his and hers wardrobes, overhead lockers, opening rooflight, opposing windows with nets and blinds. 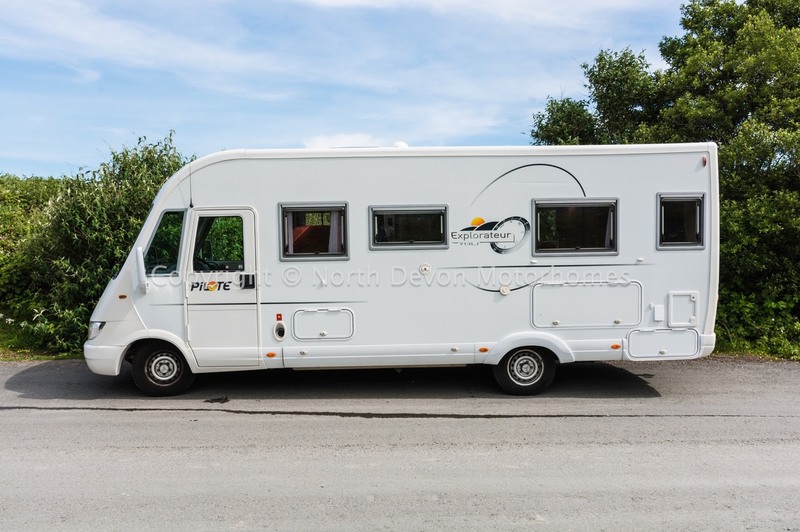 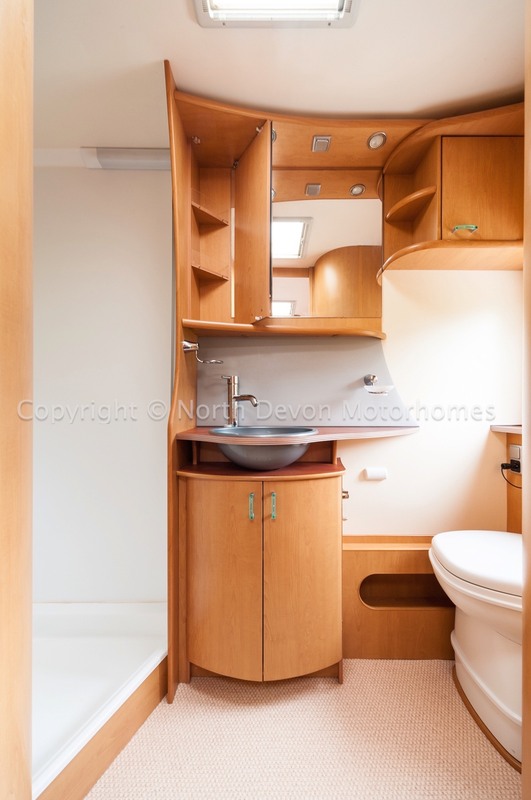 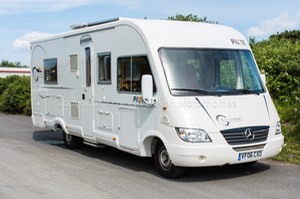 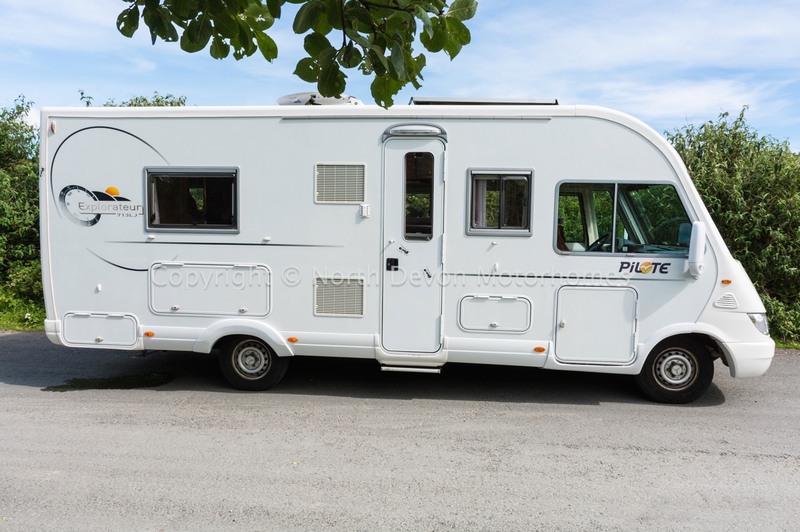 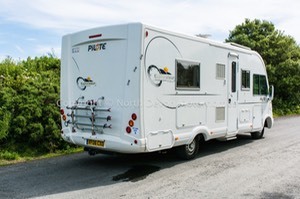 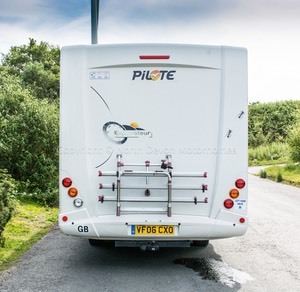 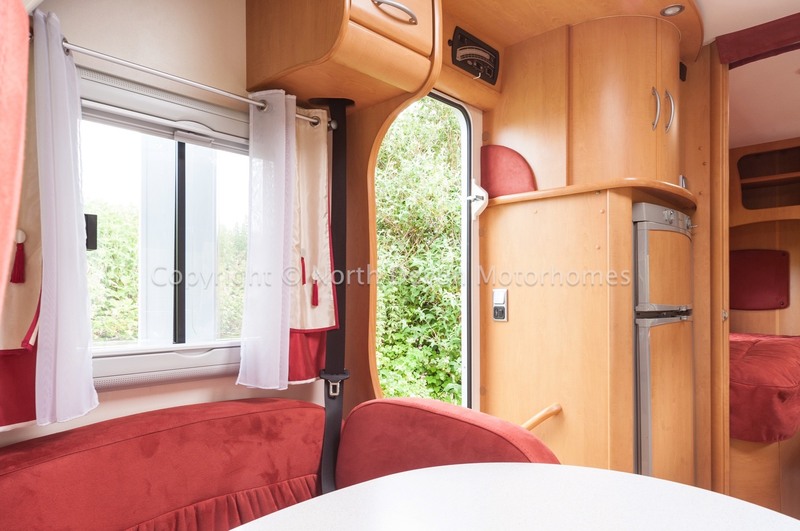 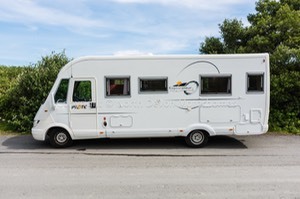 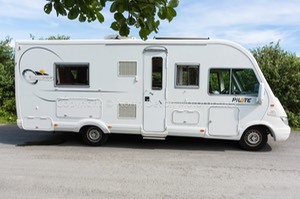 Large washroom with seperate shower and folding door, fixed bowl sink large vanity mirror over, swivel cassette toilet, opening skylight, opening window with nets and blinds, 12v spotlights. 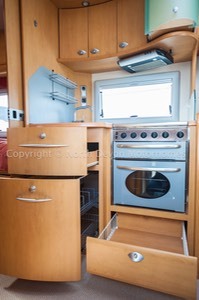 Truma Trumatic C hot water and blown air heating running on gas. leisure battery, onboard fresh and water tanks, Zig Charger, Electric 240 mains hook up, double glazed windows with nets and blinds. Solar Panel, Satellite System, Tow Bar, Bike Rack, Electric Step. 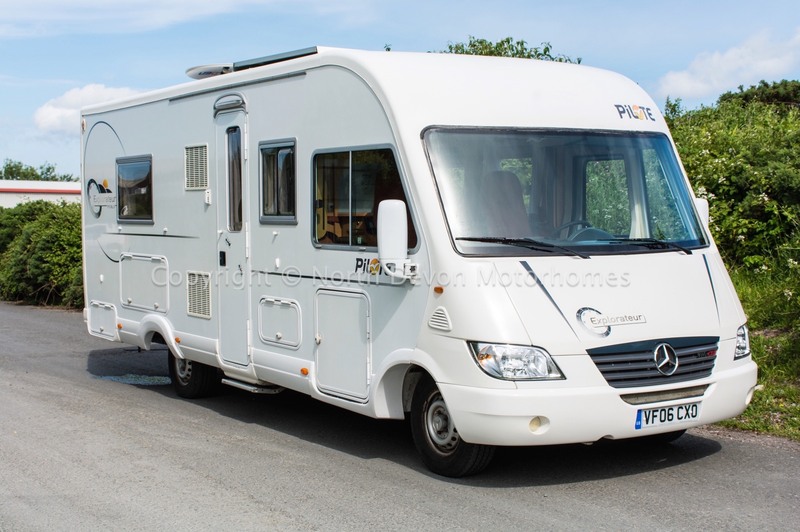 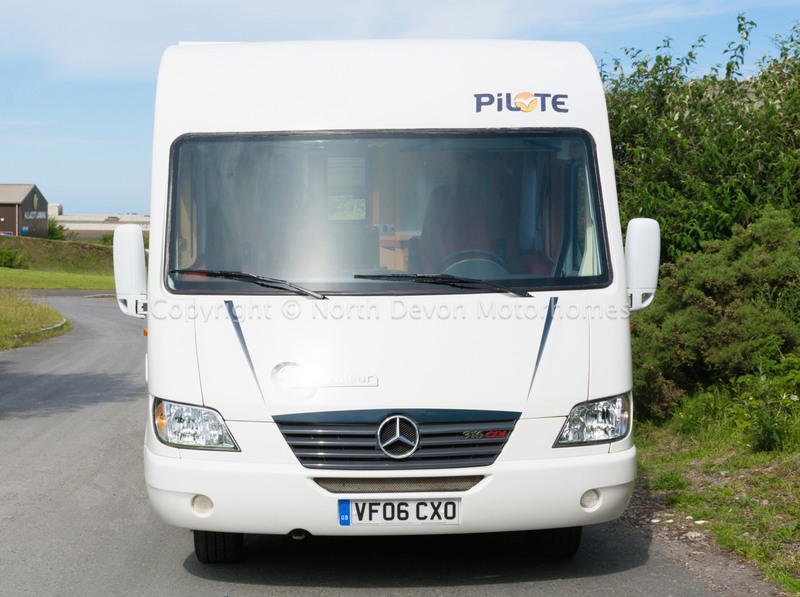 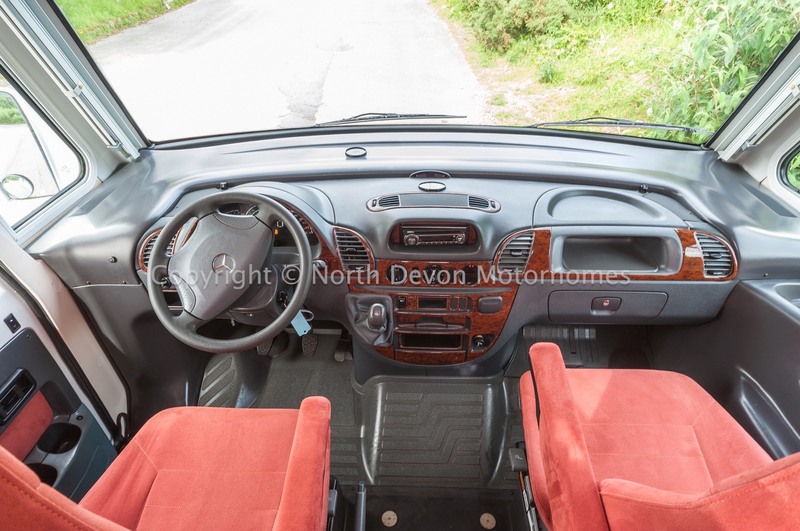 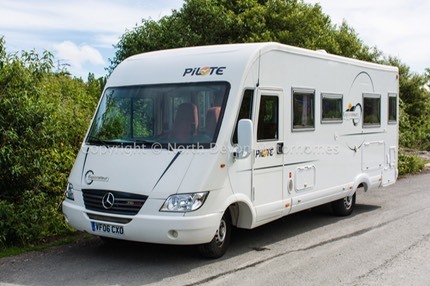 A superb LHD A Class Pilote, simply just lovely really with a much desired layout, early viewing highly recommended.